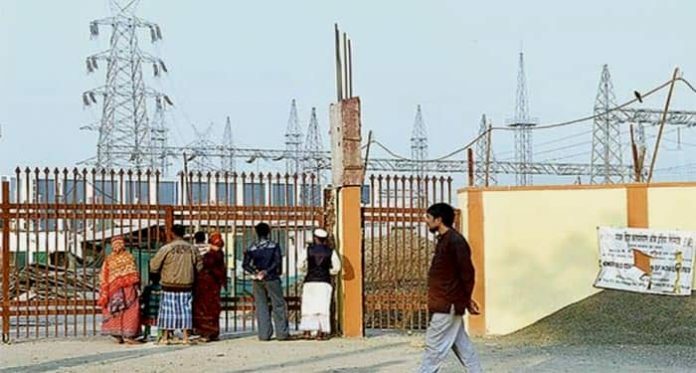 Diamond Harbour: Villagers, who had stopped the work on a power station at Bhangar in South 24-Parganas, has suspended their agitation following a meeting with the administration on Friday. The trouble, however, is not over yet. The villagers will wait for another round of negotiation meeting on 31 December, which will be with the South 24-Parganas district administration. Today’s meeting, which lasted for five hours, was held at Polerhat-II Gram Panchayat office between the villagers and block-level officers. Bhangar-II block development officer Kaushik Maity, Bhangar police station inspector-in-charge Saugata Roy and, representatives of the Power Grid Corporation Ltd (PDCL) were present. There, the administration announced that the repair of road and installation of street lights at Polerhat area will be started at once. As regards other demands for development works, those will be finalised in the meeting scheduled for 31 December. Following the announcement, the villagers agreed to allow the work on the power station to resume. They have, however, threatened stalling the work again if the meeting with the district administration fails to meet all their demands. The villagers had yesterday stopped the work alleging that the administration is not fulfilling the commitment for construction of a hospital, a cold-storage, improving irrigation facilities, etc. that was agreed upon during a negotiation in July this year. 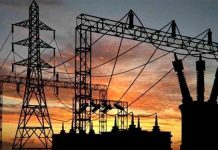 It may be recalled that the villagers had forced the work on the power station to remain suspended from January 2017 – July 2018 alleging that the high-tension cables passing over their farmland will affect cultivation and increase health hazards.